A good location and a friendly staff, but I wished there were available washrooms (always locked) & ...too quick to charge a late fee. I have rented a storage unit for many years and by staying , I receive a good rate. The access hours are great. The facility is clean and safe as I've heard other companies are not very secure.The staff are friendly and professional and the free coffee and such is a nice perk. They offer moving supplies and locks etc. First of all the staff is very friendly and helpful. Secondly the unit is clean and dry. Third, carts always available and building well lit. That is all you can ask from a storage place. I would recommend Maple Leaf Storage to everyone that is in need of storage space. Secure and accessible storage, particularly for using our trailer at odd hours and on weekends. Concern regarding the annual increase in rates but still the best deal around, particularly with the free month when fees paid annually. No complaints. We have rented here since, I believe 2012 or 2013. This is a great location. We also have a trailer stored there, which this location gives us straight and easy access to and from Hwy 1. All the personnel are great and very accommodating. Thank you. A very nice clean facility, always carts when I need them, the staff are very friendly and helpful. I have used Maple Leaf Storage for years. 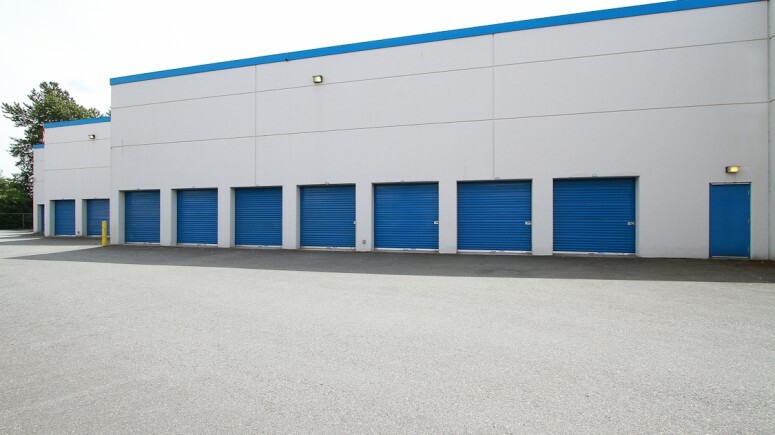 The building,storage units units are very clean and the customer service is great. I would highly recommend Maple Leaf Storage . Everything was fine... people were nice to me It’s all good!!! On the first call to Maple Leaf Storeage, I told them what our wants and needs were. Upon arriving there all the paperwork was ready . The building is very clean, great camera coverage. The staff are all very friendly and well informed. We picked a winner! Staff is always professional and helpful. Flexible hours. Carts are always available. Hallways are always clean and uncluttered for moving things to/from a locker. Top notch security and peace of mind that valuables are safe and accessible. 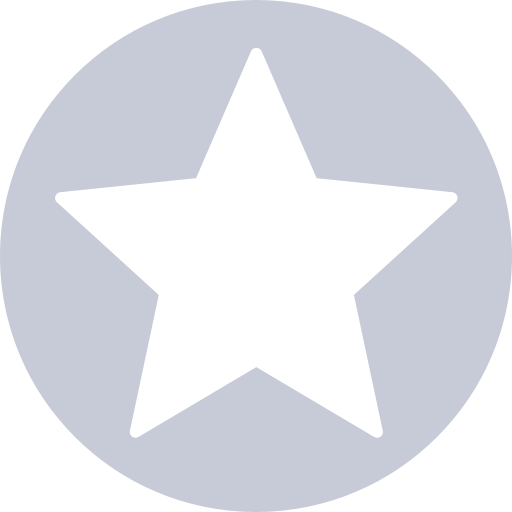 So clean, bright, affordable, and easy to use! My husband really wanted a ground floor unit, but our second floor unit is so easy to access!! Always lots of carts for us to use and the staff are all very friendly and helpful. My experience with Maple Leaf Self Storage has been great. The place is safe and clean, and the staff are very professional and friendly. United Boulevard is a clean, heated and well organized storage. The people at the desk love the job they do and that is evident in their approach to anybody coming in. The beautiful thing is that each of the the elevators always goes up or down, so that on every floor always is an elevator waiting for you. The facility is clean and safe. Staff are friendly and willing to assist as needed. Unfortunately, the rates have been rising on a yearly basis. Four stars! Long time storage customer (3 years?). Seems as though the new owner is constantly increasing rates. That's my negative. Otherwise a positive experience. The front desk staff have always been friendly. When there was evidence of mouse activity, they quickly acted, and I have not seen activity in my unit in the 12 months since. Always best price, super helpful staff . Experience was really good. All the staff were very friendly and helpful. Excellent but it is too bad that your washroom isn't more accessible. Getting the key from the front office and then returning it is too much of a hassle. 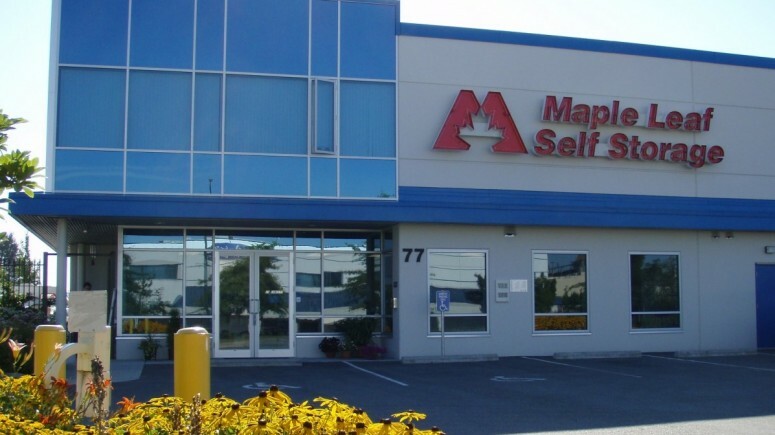 My partner and I have had varying units at this storage place for over 10 years and have been grateful for the good service, upkeep, pricing, customer service and management of this Maple Leaf Self Storage on Fawcett Road, Coq. I have just vacated my smallest unit I've had over the 12 years as I scaled down bit by bit. Again, I have nothing but good to say as this is one place I would always recommend. ....Be aware, not all storage units are the same and it feels good to know you are at the best. We found Terry very accommodating to our move from Ontario to B.C. Making arrangements remotely to receive our car from a third party transport company, for storage until we arrived in person. Aidea the staff went out of her way to help me. Courteous, helpful and greatly accommodating. all went well. Only negative about maple leaf is the early closing of access at 8pm. Forces us when we go camping to keep things overnight outside until the morning. 10:30Pm much better time especially during the summer. Great experience with Maple Leaf Self Storage on Fawcett Rd. Super helpful staff every time I was there. Easy to move in and out of inside storage unit. Facility is bright, clean and dry. Staff is knowledgeable, helpful and friendly. We have been a customer with this location for about six years. The staff has always been friendly and helpful. I would recommend the company and especially this location for your storage needs. Regards. We've stored our furniture here for the past 4 years and are really happy with the service. It's a great facility, staff are very helpful and respond in a timely manner. Definitely recommend! We were in need of a quick storage solution and couldn't be more happy with the Maple Leaf Storage on United Blvd. They were courteous over the phone and even more pleasant and professional in person. In took only minutes to get set up and we were given a tour of the facility with all the explanation we needed to then get into the storage ourselves when we brought our stuff. The facility is clean and looks well maintained. Would definitely recommend them. The facility was professionally run, clean, and safe. 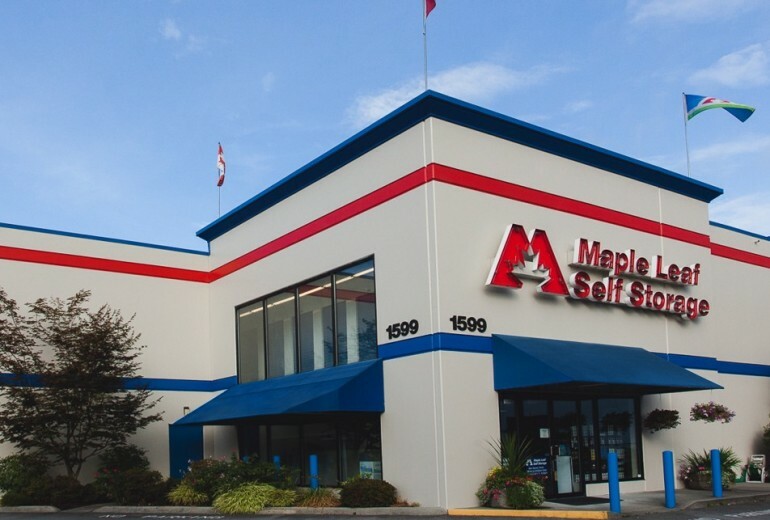 I would absolutely use Maple Leaf Self Storage again. 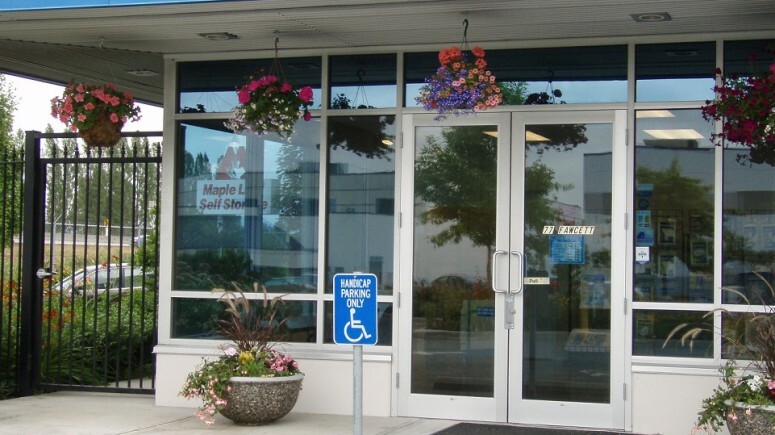 This location is one of two Maple Leaf Self Storage Coquitlam facilities. Located right off Highway 1, Maple Leaf’s United facility is a quick access from any direction. With hundreds of units in different self storage unit sizes, you’ll find one that fits your belongings perfectly. 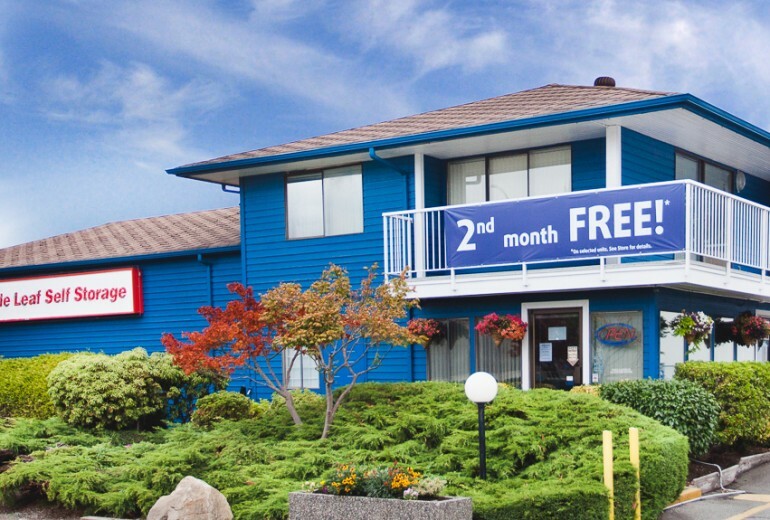 If you live or work in south Coquitlam and have too much stuff at home or in the office, you’ll find a worry-free, affordable self storage option at our Coquitlam United location. You deserve a convenient facility, so we’re situated just off Highway 1 by Home Depot and the Hard Rock Casino. Choosing Maple Leaf for off-site storage is even safer than keeping your belongings at home. Security is our number one priority followed by excellent customer service. Each storage unit has its own alarm system, and the facility is equipped with 24-hour video monitoring, an on-site manager, and oversized, elevators. Extra-wide, galvanized steel doors provide extra reinforcement and even more space to manoeuvre in and out. 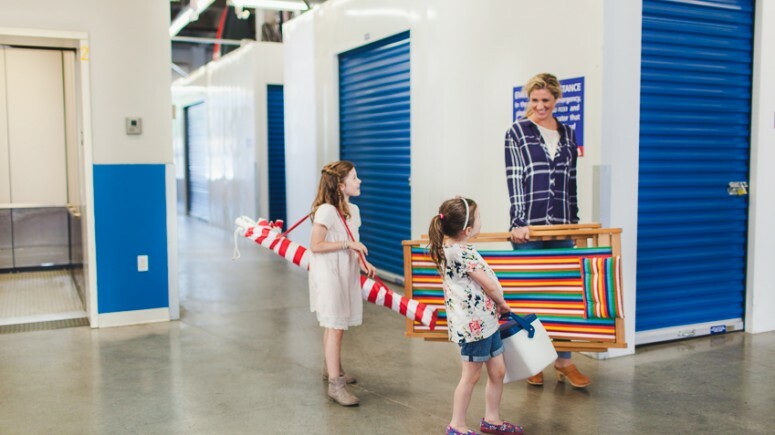 All of our interior self storage units are climate-controlled to keep moisture out, and to eliminate the need to bundle up when you drop by. 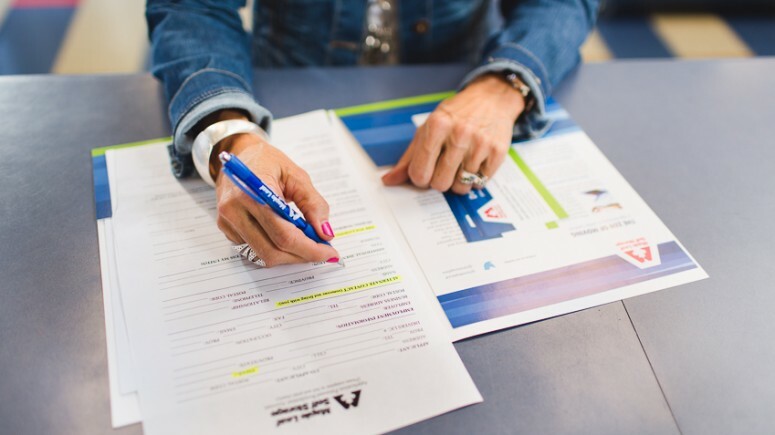 You’ll meet our team of customer service experts who can answer your questions, lend you moving carts, and make sure you’re happy. 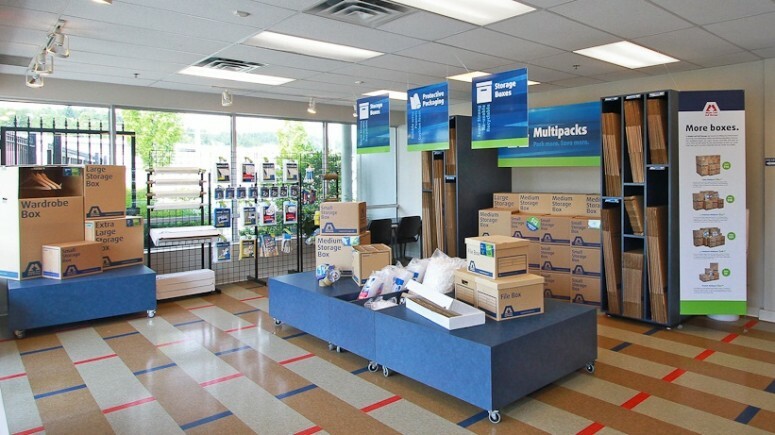 Ready to find your perfect Coquitlam self storage solution? Contact us today. *Offer is available on selected units, subject to availability. Available at Coquitlam United Blvd location. Subsequent storage periods will be subject to re-quoting. If customer moves out during the first month, no discount will apply. Offer has no cash value. Cannot be combined with any other storage offer other than Multipack Box Deals.